A RAR file is a special computer file format that can store single or multiple documents and folders in a compressed form. The file can later be decompressed to extract the original documents and folders. 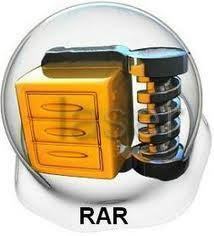 The term RAR is an abbreviation of Roshal ARchive, derived from the name of its creator Eugene Roshal. The RAR compression software is available for a wide range of platforms like Windows, Linux, Mac OS X, DOS, OS/2, FreeBSD and others. The Windows version is called WinRar. File compression programs gained popularity during the early days of the PC when hard drive storage capacities were low and their costs comparatively high. The RAR file format allowed users to compress all kinds of computer documents and folders and store them in a single RAR file. This compressed file could be used as an archive for backup purposes. It could also be easily transferred to another computer through a floppy disk or over the Internet. Once the files were transferred to the destination, they could be decompressed to extract the original content intact. The RAR format can also split a single huge file into smaller files in a compressed form. The smaller files can be stored or transferred quite easily. They can later be decompressed and combined together to form the original large file. Apart from these useful features, the RAR format also has other advantages. For instance, it can store data known as recovery records which help in restoring the original content even if the RAR file gets damaged during storage or transfer. It also uses AES or Advanced Encryption Standard – a strong 128-bit encryption algorithm. 7-Zip and WinRAR are the most popular tools for opening RAR files. 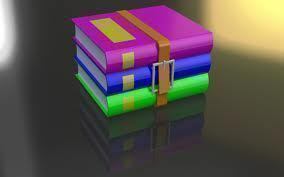 When WinRAR is installed on the computer, it will give you several options in the file icon’s “Right-Click” menu, like Extract Files, Extract Here, etc. Select the RAR file to be opened/extracted. Right click the RAR file and select “Extract to <rar-file-name>” (here, <rar-file-name> refers to the file to be opened with WinRAR). Immediately, a folder will be created with the same name as the RAR file selected and in the same folder. This folder will contain all the files and folders that were compressed into the RAR file. 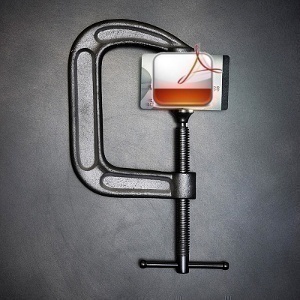 This process is known as Extraction. 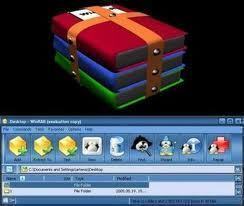 There is another way of opening a RAR file with WinRAR instead of extracting it. 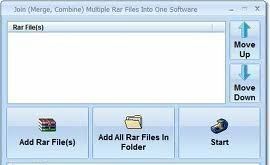 Simply double click on the RAR file to be opened, which will display the WinRAR tool’s interface showing the compressed files and folders. 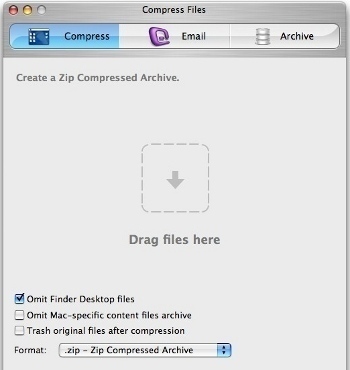 Simply double click any of the compressed files to open them. In addition to simply compressing a file, WinRAR is capable of splitting a file into many small pieces and then recombining them at a later time. This allows users to transfer files easier, such as in the form of email attachments, and save files to disks and other portable media that cannot support an entire file. The RAR files can be merged together by simply extracting them to the same location and then archiving them as a single file. When 7-Zip is installed on the computer, a new menu option will appear in the file icon’s “Right-Click” menu. In the 7-Zip menu, you can see sub-options like Extract Files, Extract Here, etc. Immediately, a folder will be created with the same name as that of the RAR file selected and in the same folder. This folder will contain the data that were compressed into the RAR file. 117 queries in 0.463 seconds.